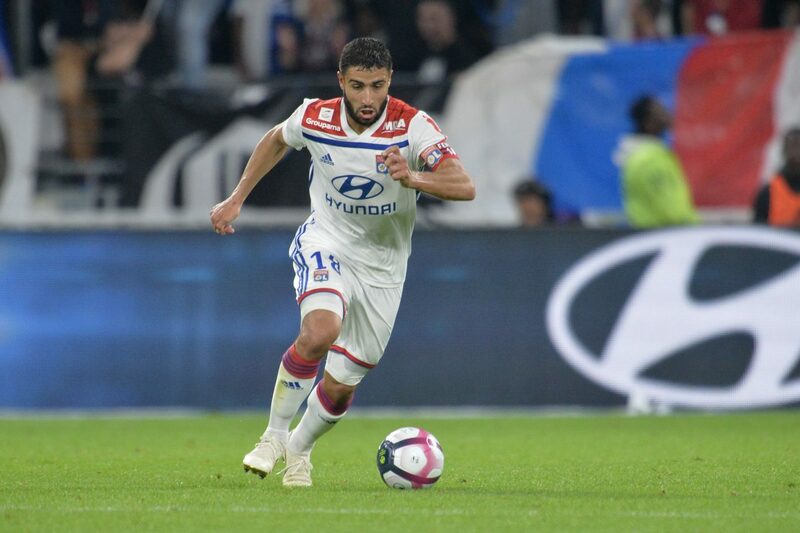 The Lyon team are back in the Champions League and what a great way to celebrate returning to this millionaire event with a triumph at the home of Manchester City, one of the strongest and likely winners of this Champions League. They were a very strong team and they were able to withstand the pressure exerted by the house. With this victory, Lyon takes on the breaststroke as candidates to move on, but they still have a long way to go because this group is quite open. From that triumph, they then played for Ligue 1 and managed to beat Marseille at home and Dijon away from home. Last weekend they did not hold an advantage against Nantes and conceded a draw. Still, they are in good shape. Shakhtar Donetsk, This Ukrainian team is almost always in the Champions League, they are a cool, calculating team that normally makes good campaigns in this competition within what are their possibilities and goals. In this group they are one of the teams that aspires to move forward and have all the legitimacy to believe in that goal. Shakhtar is trained by Paulo Fonseca, who has been doing a good job in this team. In this group, they started with a draw at home with Hoffenheim. They have lost, they have been able to tie the match twice and they have everything open. In the championship come two consecutive wins and 9 goals scored in 2 games. Good shape. This meeting will be balanced. Lyon are favorites to play at home and have won in Manchester City, but this match will be balanced between two teams that will level well during the meeting and where I believe that most of the time, the teams are embedded in each other with similar tactical systems in which Lyon may have a little more ball and control of the game, but without being too exposed to error, because the Ukrainians are too pragmatic a team. Seen this I expect a less than 3.5 goals in the match, a bet with enough value.